The type of medical job you’re seeking may affect your success. There is typically greater demand for clinical jobs than non-clinical. However, there are some non-clinical jobs in demand, but there are less of them, and there is very high competition for them. If your skills and experience do not qualify you for a clinical medical job, you may have to go back to school. Or, you may have to expand your search area a bit or open up your parameters to increase your chances for success. If you’re seeking a non-clinical job, you’ll have to be creative to get yourself ahead and get noticed in the sea of applicants, especially if you have no industry experience. Professional networking is one great way to get a competitive edge when job seeking. Employers tend to consider candidates with industry experience before giving inexperienced candidates a chance, but networking can really help you to get a foot in the door. Furthermore, staying current on medical industry news and developments will help you to anticipate where the jobs are, often before the jobs are even posted on the job boards. Business journals often announce new companies coming to town, as well as mass expansions or contractions of the workforce. The key is to stay ahead of the trends, so you can beat the crowds to the jobs. Your geographic location can greatly affect your job search. Some areas have a higher demand for healthcare workers than others. For example, places with a higher concentration of elderly people will most likely have more jobs than areas where young singles or young families live. You can research popular retirement areas online, and try looking in those areas. Additionally, if you live in a highly desirable metropolitan area or coastal town that draws people from all over the country, you may face more competition for jobs than you would in smaller, or lesser-known areas of the country. If you’ve only been applying locally for medical jobs, you may need to expand your search. You may not have to go far – sometimes looking just 45-90 minutes outside of your current location can yield greater results. However, the more open you can be to relocating, the better chances you’ll have for success. While healthcare has continued to add jobs, a closer look will show that the growth has slowed due to the recession of 2009. At one point, the growth was cut in half – the average monthly gain in 2008 was about 30,000 medical jobs per month, and it slowed to 15,000 per month at the low point in early 2009. That’s why the numbers can be deceiving. However, the healthcare industry is the only industry adding jobs at all, even if it is at a slower pace than last year. The economic downturn has increased the level of competition, even for clinical jobs. 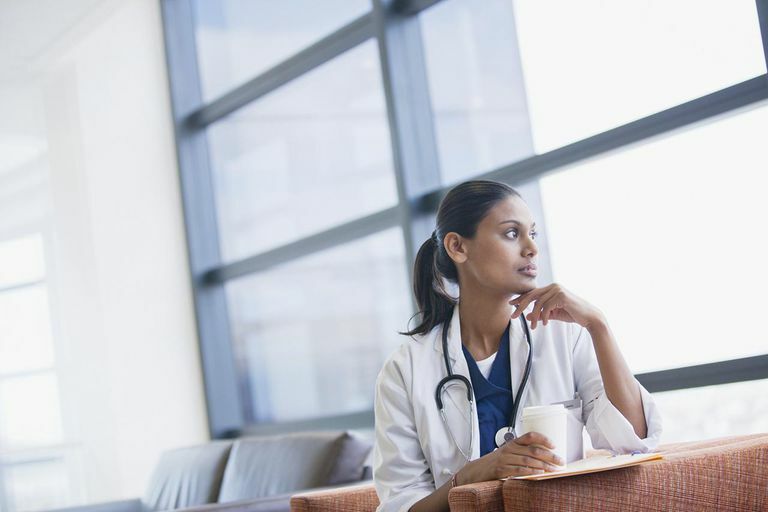 Many physicians and nurses who had retired, or who were nearing retirement, have come out of retirement or delayed retirement due to a spouse’s job loss or loss of retirement savings. These are very experienced healthcare professionals who are competing with you for jobs unlike ever before. In summary, the competition is still fierce in the healthcare field, even though the field is adding thousands of jobs monthly. Therefore, you will have to remain diligent, and open-minded while conducting your search.